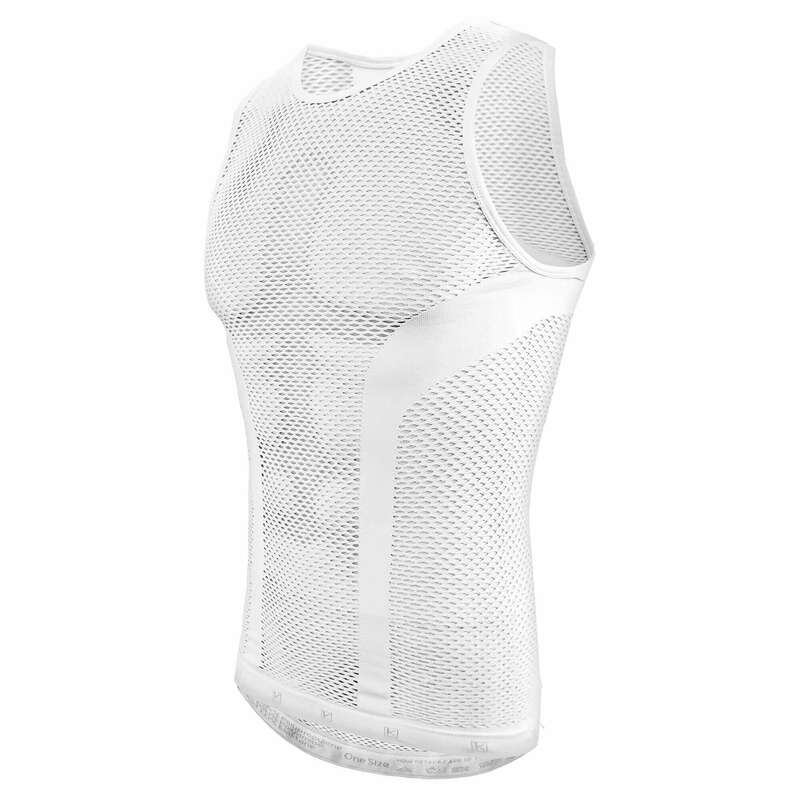 For peak performance and comfort a baselayer should always be worn underneath your outer layers, regardless of the temperature as it is the first layer next to your skin and serves to protect you from the elements, both in winter and summer seasons. 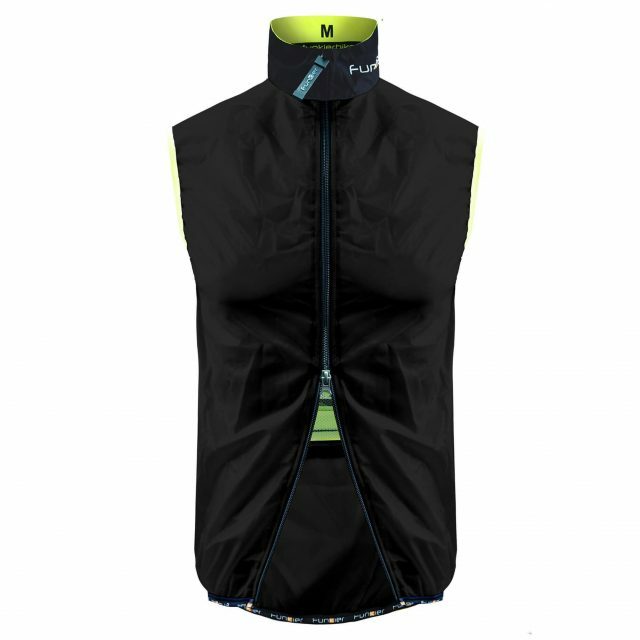 The Macerata base layer is constructed from a lightweight, stretch mesh that keeps your body dry as it wicks moisture from your skin to the outside of the garment which evaporates as the wind hits it. 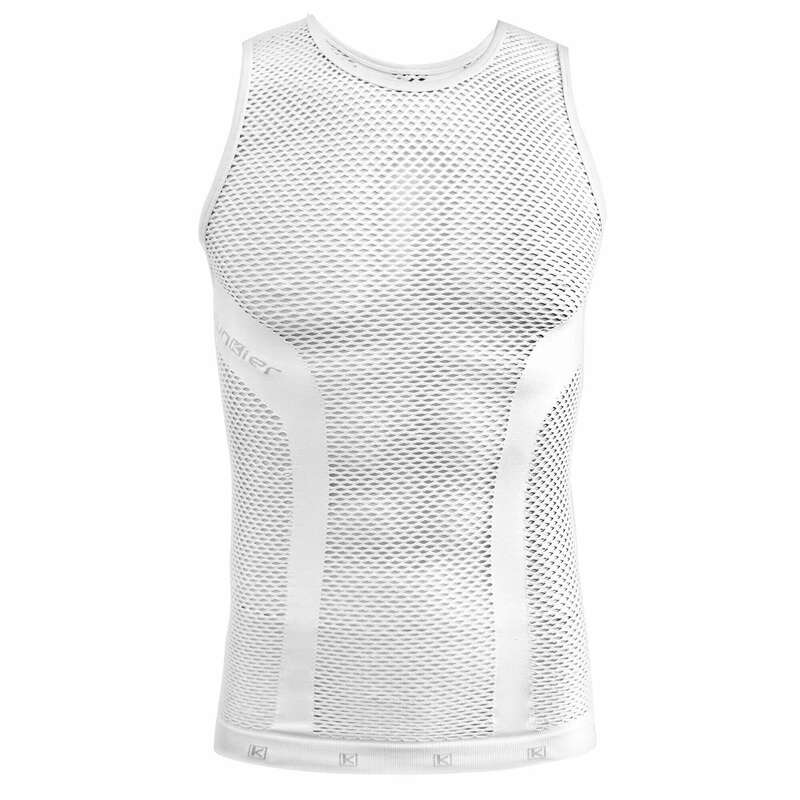 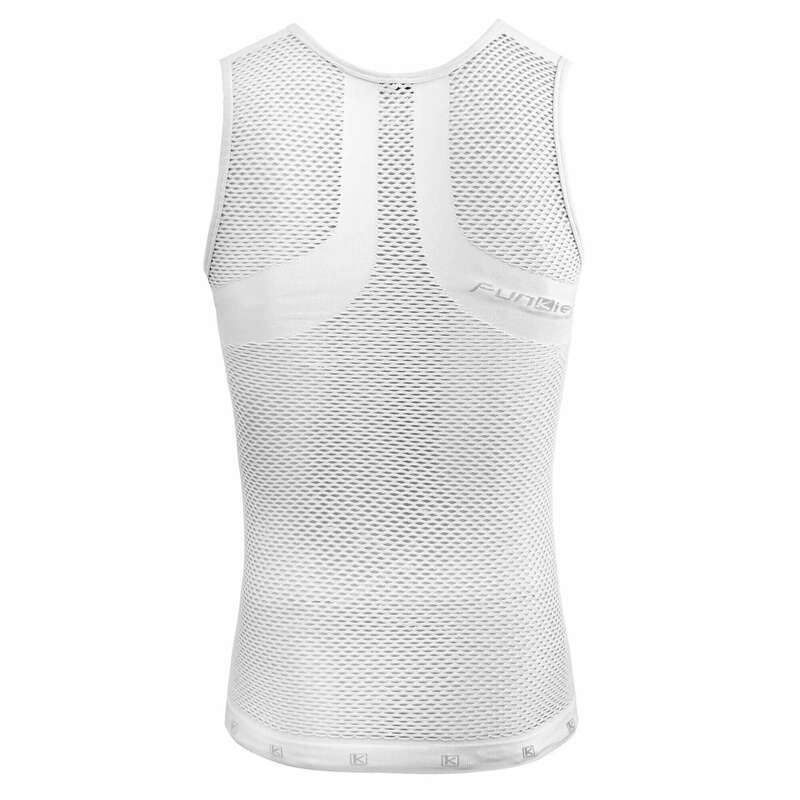 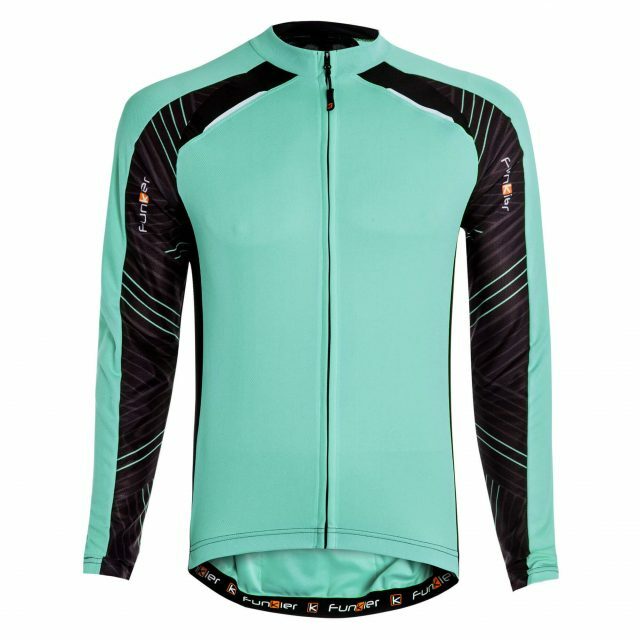 Specifically designed to keep you feeling cool and dry in warm conditions this is an ideal base layer for high intensity training/racing during warmer months.